Russian born author of Isis Unvealed and The Secret Doctrine, Madame Blavatsky, with the American Colonel Henry Steel Olcott, founded the Theosophical Society in 1875. If you will kindly refer to my Isis Unveiled (Vol. 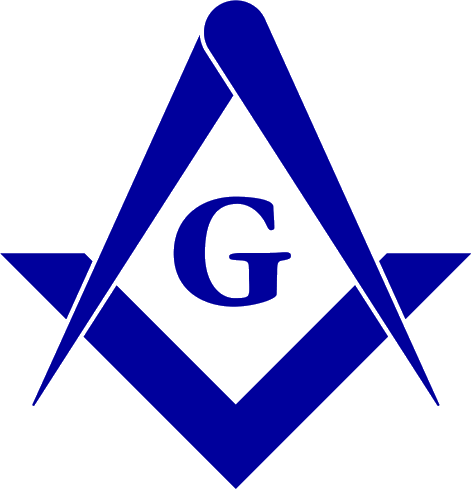 II, p. 394), you will find me saying: "we are under neither promise, obligation, nor oath, and therefore violate no confidence"--reference being made to Western Masonry, to the criticism of which the chapter is devoted; and full assurance is given that I have never taken "the regular degrees" in any Western Masonic Lodge. Of course, therefore, having taken no such degree, I am not a thirty-third degree Mason. Excerpted from the Franklin Register and Norfolk County Journal, Franklin, Mass., February 8, 1878 as copied from a cutting pasted in her Scrapbook, Vol. IV, pp. 174-175 and reprinted in H.P. Blavatsky, Collected Writings, 1874-1878. Vol. One. The Theosophical Publishing House, Wheaton, Ill.: 1977. ISBN: 0-8356-0082-3. Isis Unveiled: A Master Key to the Mysteries of Ancient and Modern Science and Theology. H.P. 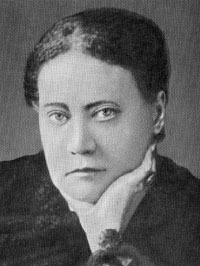 Blavatsky, Corresponding Secretary of the Theosophical Society. Vol. II.--Theology. Fourth Edition. New York: J.W. Bouton, 706 Broadway, London: bernard Quaritch. 1878.